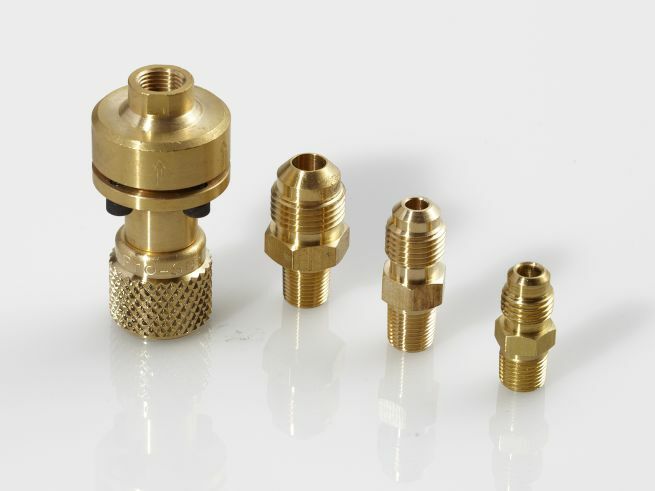 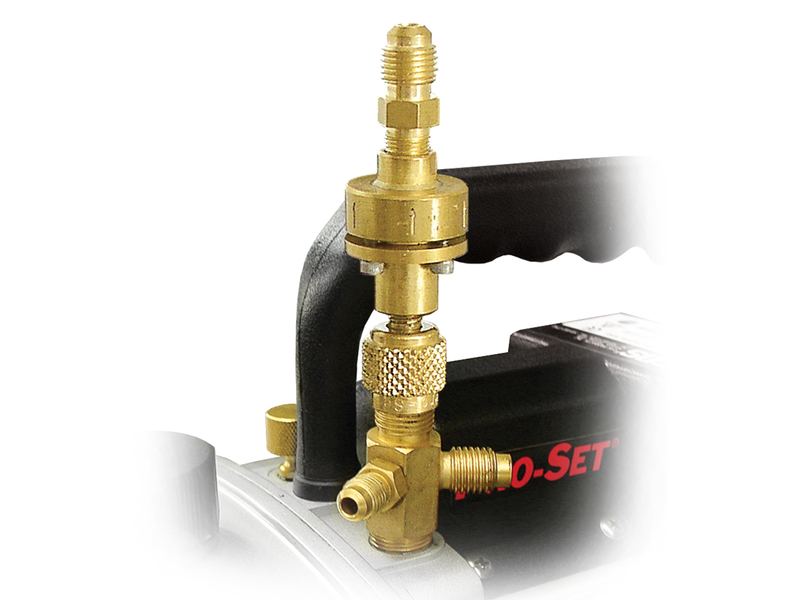 VPAS8 | Anti-Siphon Valve Kit - CPS Products Inc.
CPS anti-siphon valves are an essential accessory to all Pro-Set vacuum pump models. 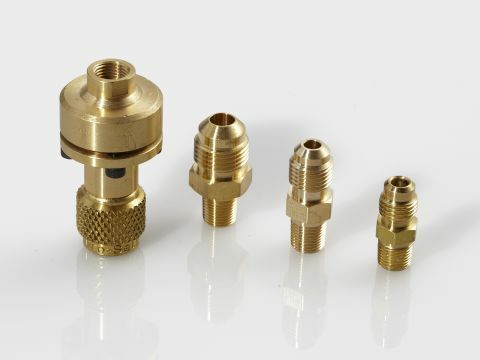 They prevent the cross-contamination of vacuum pump and compressor oils inside an A/C or refrigeration system, that can cause premature failure. 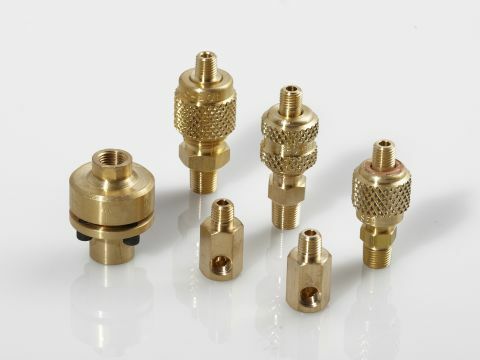 Our three valve sizes fit all CPS and many other vacuum pump models.